Skyline Roofing, Restoration and Construction has been in business since 1982. We are experts in high work and can handle the tough jobs most companies don't want to tackle. 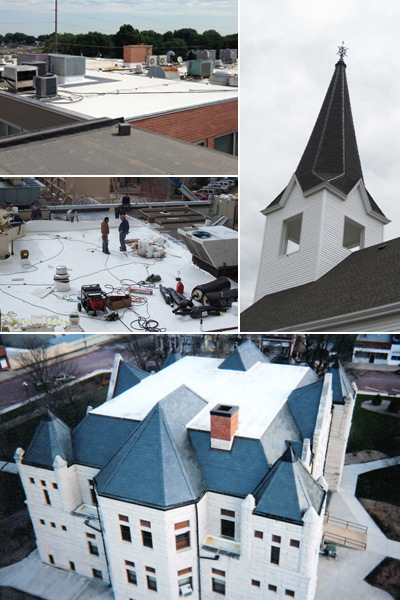 Our company takes great pride in large or small projects, such as, churches, steeples, bell towers, historical buildings, schools, banks, universities, commercial buildings, grain elevators, county courthouses and residential projects. At Skyline Roofing, Restoration and Construction, we believe our customers are our most valuable asset. Skyline Roofing, Restoration and Contsruction is a leader in residential and commercial Construction because of its outstanding customer service. Whether it is a repair service, maintenance service, or a new roof, Skyline Roofing, Restoration and Construction is equipped to meet all your Construction needs. To give our Customers the service and quality that we would expect ourselves. Providing personal attention in a professional manner with a focus on quality workmanship. 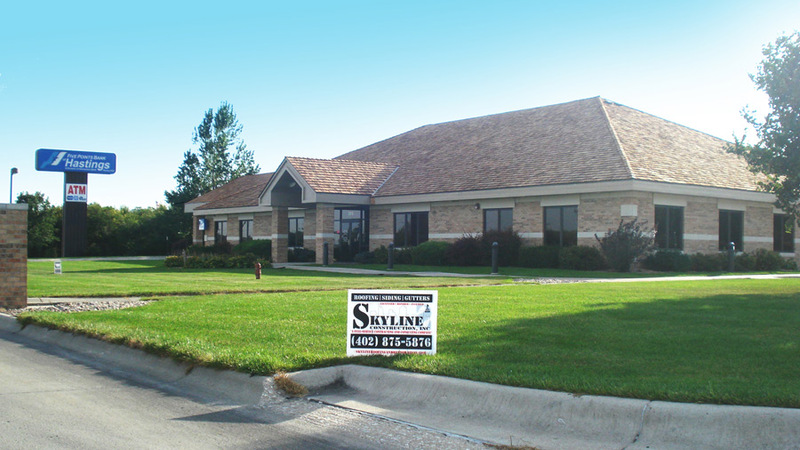 Skyline Roofing, Restoration and Construction is a company dedicated to providing superior service to commercial and residential establishments in Nebraska, Colorado, Kansas, Iowa and Missouri.